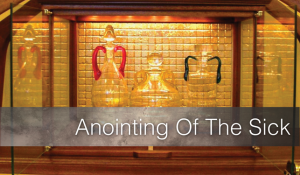 The Anointing of the Sick is not only for those who are at the point of death. As soon as anyone begins to be in danger from sickness or old age, that is the time to receive this sacrament. 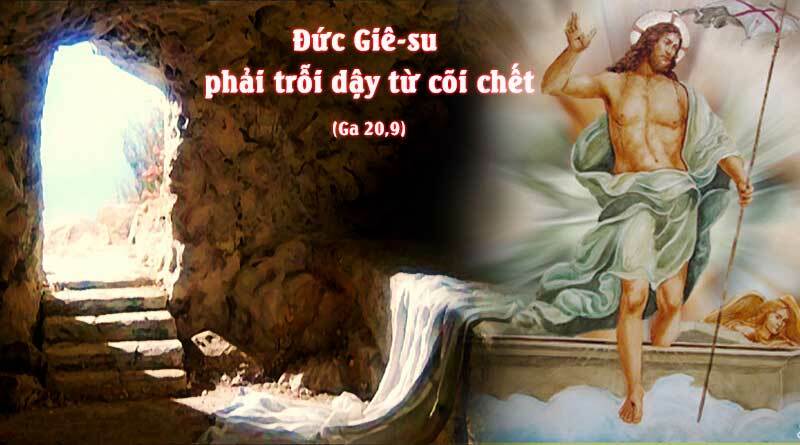 If the person regains their health they can, should they become seriously ill again, receive this sacrament again. If during the same illness the person’s condition becomes more serious, the sacrament may be repeated. It is also proper for the sacrament to be received just prior to surgery. It is not necessary to wait to Anoint when someone is seriously ill. If you or your loved one becomes seriously ill, please call the office at (512) 834-8483 to schedule an anointing.